Robertson Properties Group (RPG) is a privately-held real estate company headquartered in Los Angeles, California. Since its formation in 1992, RPG’s property portfolio has grown to over five million square feet of commercial real estate assets in high-growth, high-barrier-to-entry submarkets in California and Hawaii. Robertson Properties Group develops and operates the vast majority of its properties for its own account, directly overseeing the design, development, construction, and day-to-day operation of approximately fifty assets. 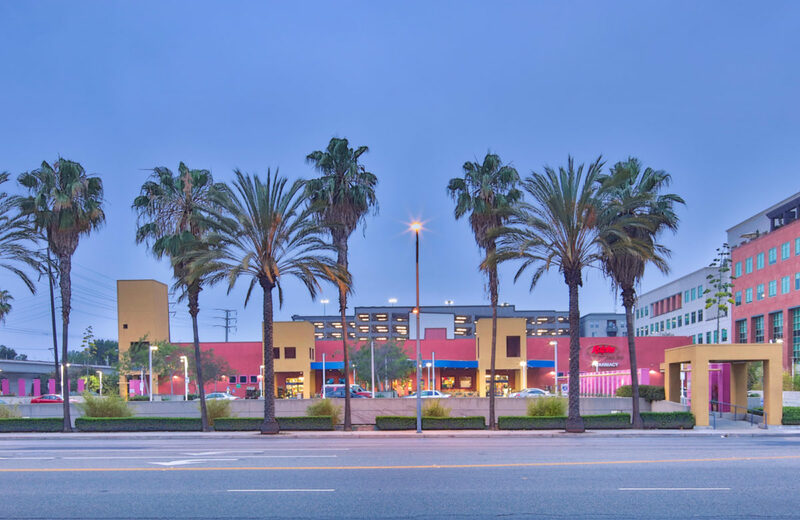 As a subsidiary of The Decurion Corporation, Robertson Properties Group also provides development and management services to its affiliated companies: Pacific Theatres, Arclight Cinemas, and Hollybrook Senior Living. Click here for more information about our company.